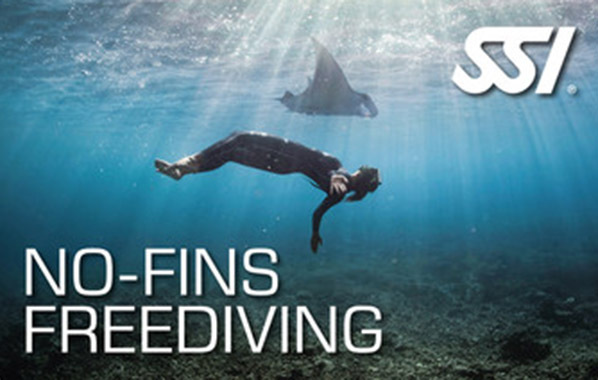 The SSI course “Dynamic No Fin (DNF)" teaches you how to perform freediving dives without fins – safely and efficiently! The minimum age for participation in the course is 15 years. Further prerequisite: you must already possess the Freediving Level 2 certification.